“A new weapon in the fight against those green ticking time-bombs? Oh god, the stress. 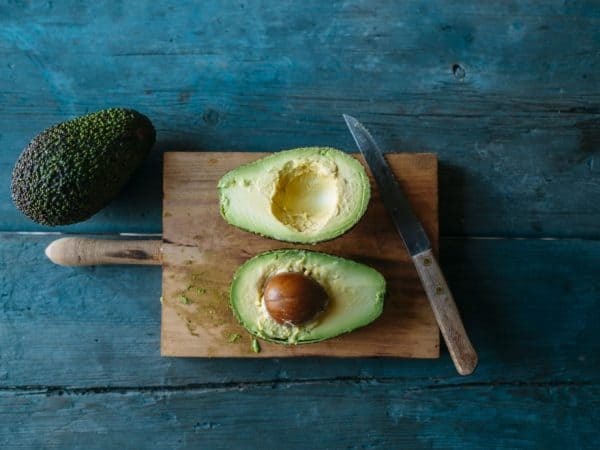 One minute, you’re just casually chopping up a little ball of green joy that is a perfectly ripe avocado, the next moment you’re left with nothing but a mound of brown mush.